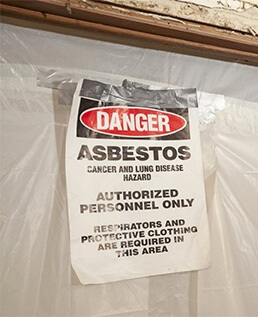 Canada’s Restoration Services of Toronto, Ottawa, Montreal, Edmonton, Calgary and Vancouver is an Asbestos, Mold, Water, Fire Restoration & Construction Company. 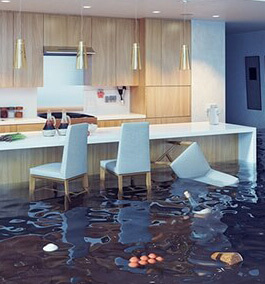 Our services include emergency water damage services, water damage repair, mold inspections & removal, smoke and fire damage restoration, disaster recovery and other services such as construction, renovation and demolition projects. We focus on exceeding expectations. Identifying your needs is an essential part of how we operate. Our services are aimed at providing you, your family and co-workers with a safe environment and better air quality. 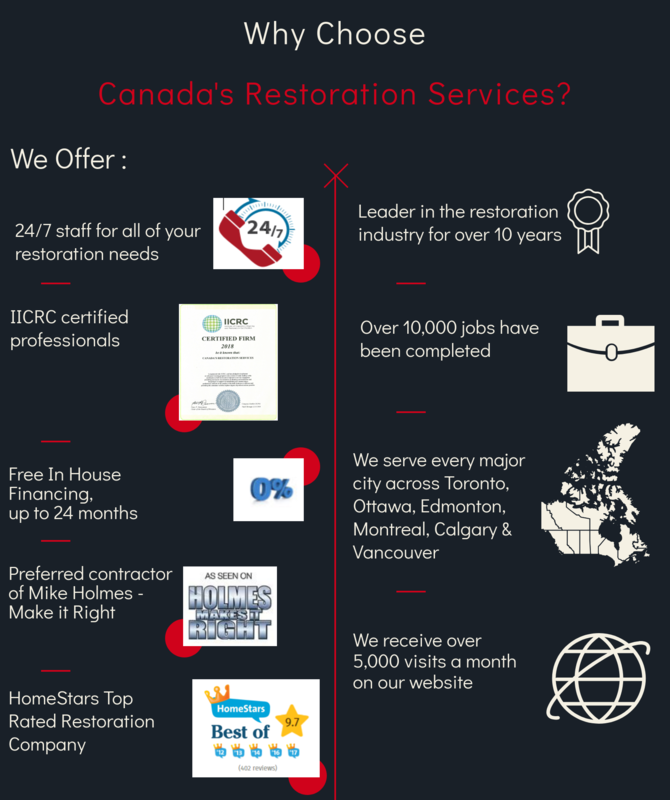 Canada’s Restoration Services provides service for both residential and commercial properties with the best eco-friendly solutions and standards. We do not deviate from protocols or guidelines that ensure the health and safety of our customers. We do not take on a project or perform a service that we cannot execute 100%. Our obligation is to follow our commitments and be transparent with all our customers and suppliers. At Canada’s Restoration Services, the continued education, training of our team and the research into new technologies ensures that we remain at the cutting edge of our industry.“Constant progress” is a practice we have implemented in Canada’s Restoration Services. This conduct helps us perform and stay ahead of our competition. 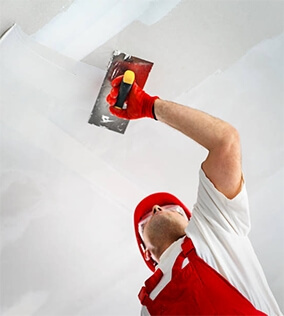 Canada’s Restoration Services is committed to perform the most professional services. We follow the protocols and standards recommended by the IICRC (Institute of Inspection Cleaning and Restoration) found in the S-500 and S-520 books. Our employees are certified and trained by the IICRC. Let your representative know your preferred method of communication and we will comply. 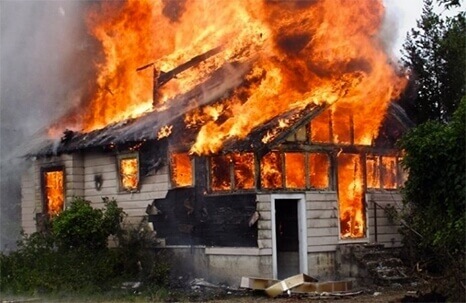 45 Minute Response On Site: Due to the urgency in some water damage or smoke damage situations it is very important that restoration teams arrive on site as soon as possible. Canada’s Restoration Services responds on site to any emergency within 45 Minutes from the initial call. We are available 24/7 for any emergency damage. We are obligated to do our best to prevent secondary damage.